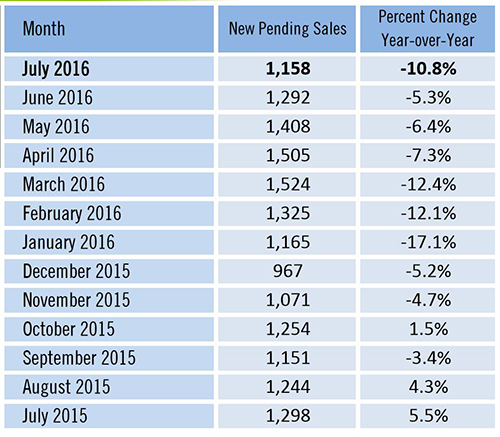 Perhaps you’ve been reading about the shift in the local and national real estate market. Some experts haven’t noticed a shift while others have predicted dire results because they have noticed. The real experts are aware of the shift and realize this appears to be a minor correction as the market just got ahead of itself. Markets often chug along until one day it does get ahead of itself, both on the way up and the way down. 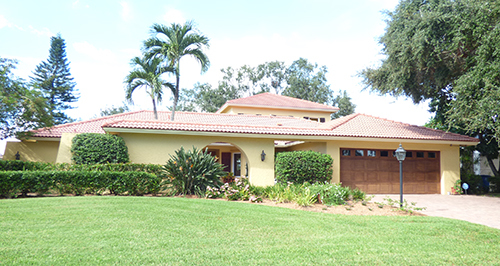 Today we talk about how the market responds as sellers heed advice from agents. Back in 2009 we said the market had over-corrected and was due for gains. It did. This past February we sounded the alarm and said the market may be ahead of itself, and it was. 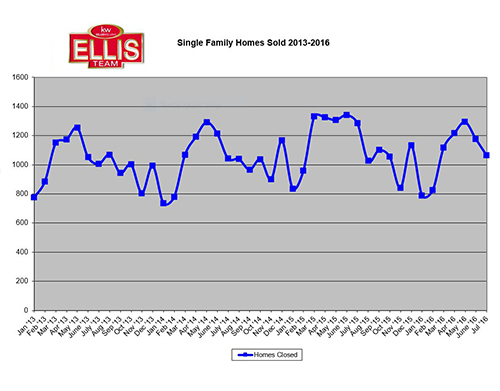 Sellers have heeded the advice of agents and are actually selling homes. You see, homes will always sell, even in up, down, and sideways markets. 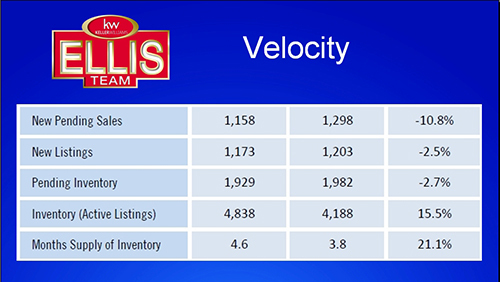 It’s a matter of marketing and price, and the sellers that market properly and price properly win the selling game. 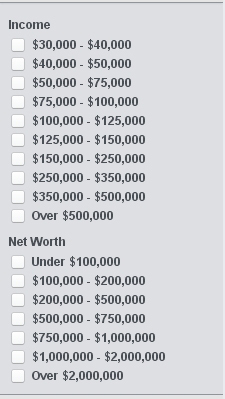 Owners that fail at either of the above may not win. Sometimes the best team on the field doesn’t win the game. Sometimes the best home on the block doesn’t sell. You have to be the best today to sell today. It’s not enough to be the best 6 months ago. Buyers judge houses on features, size, location, age, and price among others. If you’re great in all areas except price, buyers will reject your home. You’re not the best today if your home is overpriced. We have good news to present however. In fact, I had to double check the numbers because I didn’t believe the numbers. 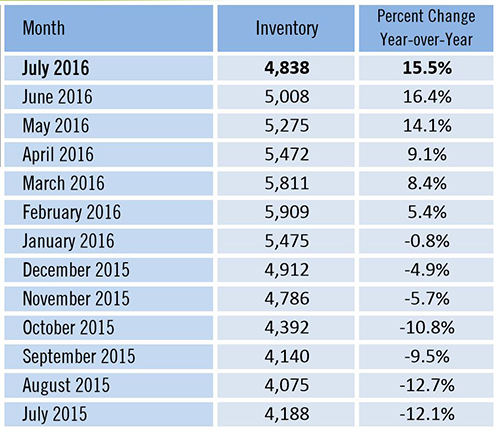 Month’s supply of inventory is down to 5.07 months by my numbers. 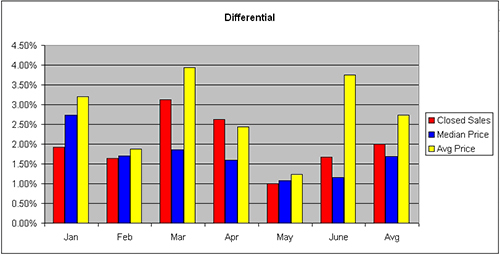 Official numbers by Florida Realtors shows 4.5 months however they calculate slightly differently than we do. In any event, and by any measure, we both have inventory coming down. 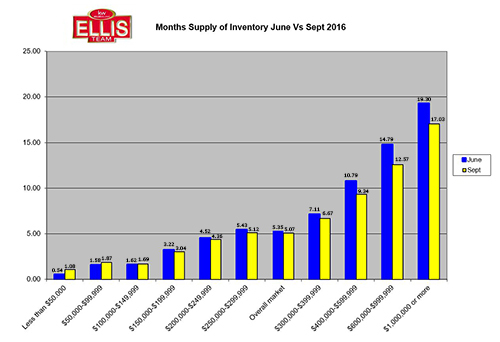 You can see by the graph that inventory levels have come down in virtually all price ranges. This is because sellers have taken their agent’s advice and reacted to the shift in the market. The sellers who have not repositioned their home in the marketplace are still on the market or their listing has expired. Selling your home is a pretty easy math equation. mm x cp = ss Mass Marketing times Correct Pricing equals Successful Sale. 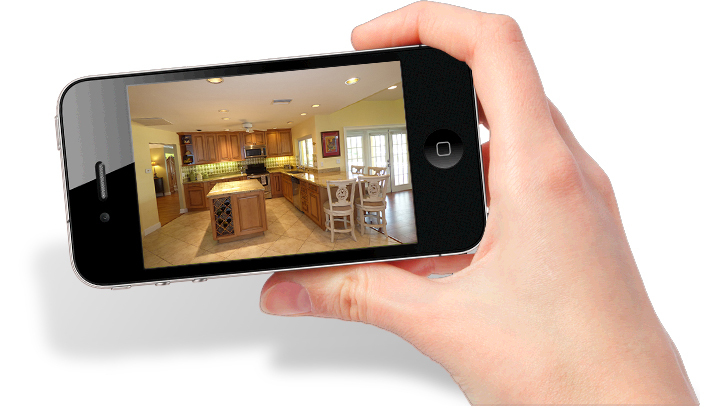 If your home isn’t marketed to the entire market it may not sell. 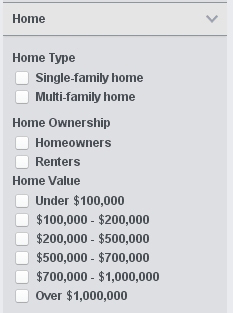 I’ve seen homes priced correctly that have not sold. We’ve come in and upped the marketing and watch them sell. Unfortunately, the market doesn’t care what you need, and Mick Jagger explains beautifully that you can’t always get what you want. The answer lies with you. Are you willing to price your home where the market is? Are you willing to hire the best agent to sell your home? 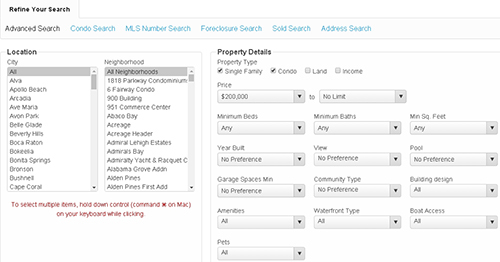 Owners mistakenly believe all Realtors are the same and MLS will sell the home. It doesn’t work that way. There is a lot of expertise that goes into negotiations and the best way to present a property to the market. Some Realtors don’t know these tips because they’re not experienced enough. 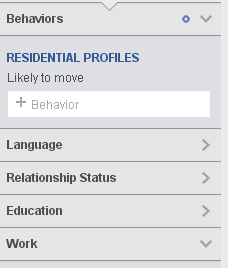 If Realtors in the business don’t all know, how is a seller supposed to know? You have to interview agents with experience and a track record. If you’re thinking about selling, or perhaps have tried it yourself to no avail, give us a call. 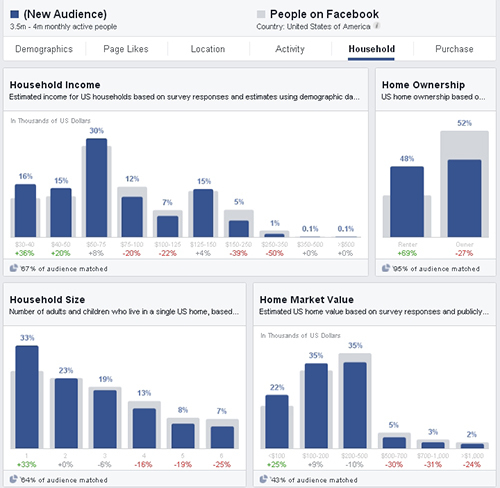 We’ve got some new ways to reach buyers we think you’re going to like. 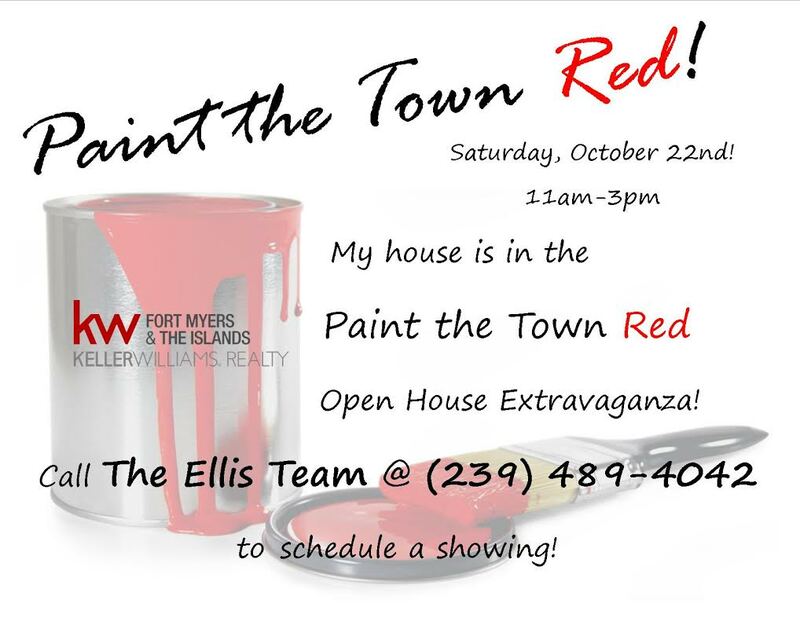 Call the Ellis Team 239-489-4042 and find out what’s new and how we’re reaching today’s buyers. We think you’ll be amazed, and most importantly, on to your next home. 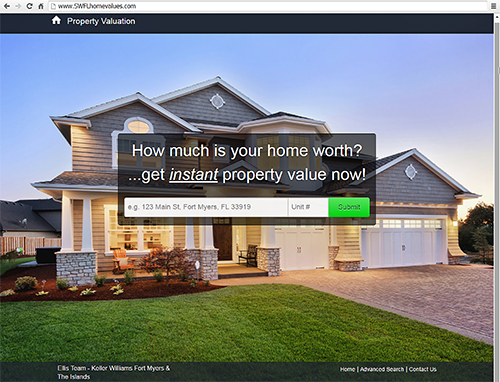 Feel free to search the MLS at and get an automated free estimate of your home’s value. 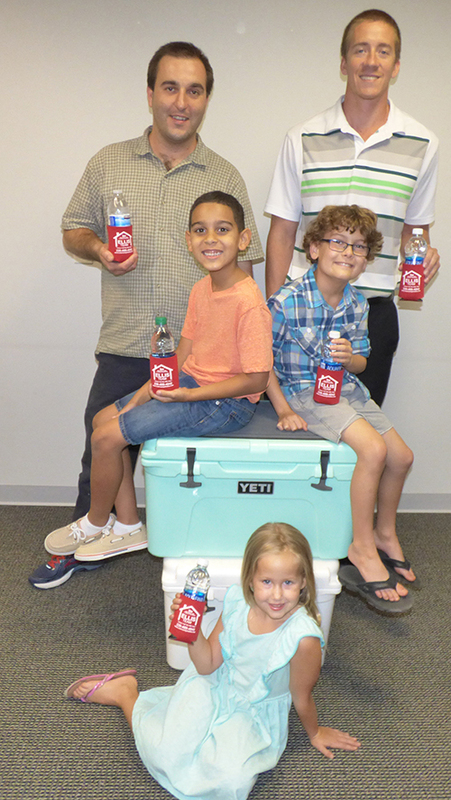 Are You Ready For a Yeti? 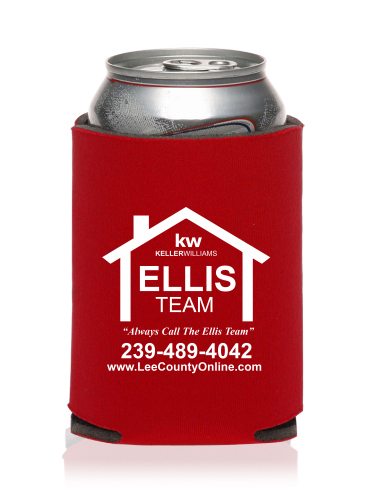 Stop by our open house and pickup your koozie, or stop by our office. You can always call us at 239-489-4042 to see where we’re going o be. Some lucky winner is going to win a Yeti 45 and it might as well be you. Contest ends November 30, so you’ve got some time.